In the movie, The Big Lebowski one of the characters got fed up with people breaking the rules and the phrase “Am I the only one around here…” was born. Sometimes it may seem like you’re a foreigner in your own land and you’re the only one around here that has common sense. You’re not the only one that feels that way and the jokes and memes in this section prove that. Here in this section, we have added the most popular and viral am I the only one around here jokes and memes from all over the Internet. We have searched all over the Internet and have taken the best ones we could find, including the ones you guys have sent to us, and added them here. w doesn't give a about mecoming? that feels like tall girls aren't into me? 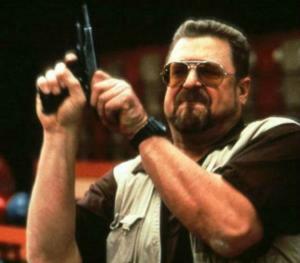 that hates it when you're driving behind a grandma in the left lane and a car zooms up next to you, then matches your speed and won't p? 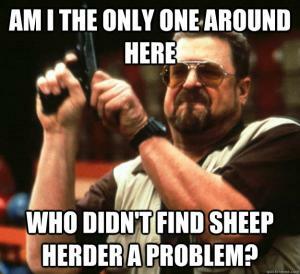 Who didn't find sheep herder a problem? that plays yu-gi-oh in magic: the gathering society? ?